And so we find ourselves recounting the tail end of the spring TV schedule once again - this time with the much hyped American Gods adaptation on Amazon Video & Season 3 of Better Call Saul. We also have word of a Judge Dredd TV show in the works(! ), more X-Files and a trailer for the fast-approaching Netflix superhero team-up show, Defenders. 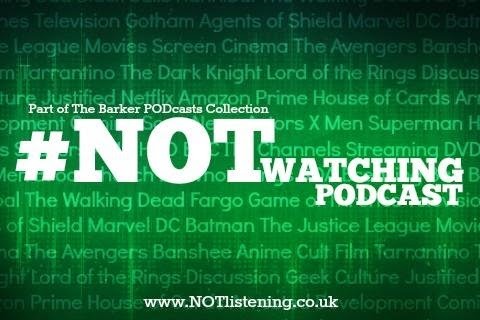 Listen to "#145: American Gods, Better Call Saul, The Defenders & more!" on Spreaker.